Although we mainly advertise as a fire and water restoration company, did you know that we have a plethora of other services as well? Especially around the holidays with visitors, cooking, and sickness, you might find yourself needing a deep cleaning in your home. 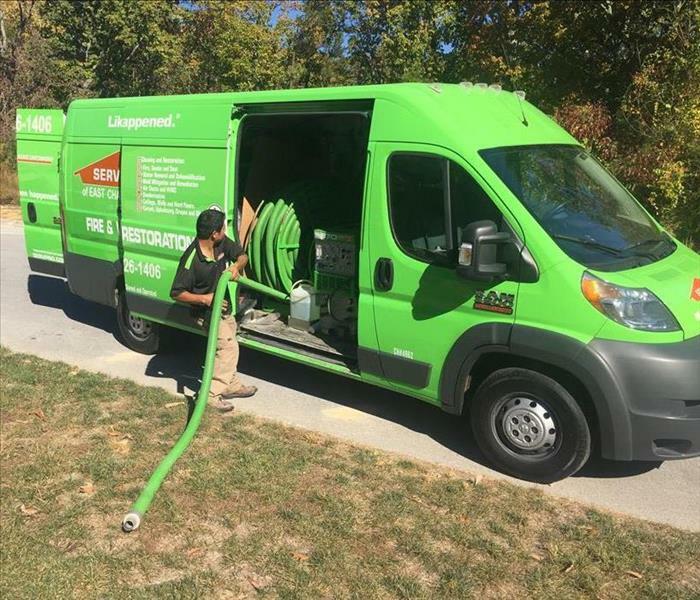 SERVPRO of Chattanooga has the expertise and equipment to provide a deeper clean than your basic house cleaning service. Our residential cleaning services will ease the burden of the constant maintenance cleaning of your home, but will also create a safe, clean and comfortable living environment for you and your family.